Close to three in four internationally operating middle market businesses expect to pay more tax as a result of the OECD’s Base Erosion and Profit Shifting (BEPS) action plan, according to research conducted by RSM. The research also reveals the extent to which businesses believe they will be hit, with 41.2 per cent of middle market businesses expecting their tax burden to grow by up to 10 per cent and 31 per cent expecting their effective tax rate to increase by more than 10 per cent. This pattern continues for compliance costs, with 65 per cent of middle market companies expecting these to grow by more than 10 per cent. More than half (53 per cent) intend to absorb some of the costs themselves, but 35 per cent expect customers and 30 per cent expect shareholders to also shoulder some of the burden. However, despite the potential impact to their bottom line, only 18 per cent of middle market businesses have undertaken planning to bring them into line with the new permanent establishment rules and 20 per cent are fully aligned with the revised transfer pricing rules. Even with these potential cost increases and widespread uncertainty, businesses of all sizes are broadly in support of BEPS, with 69 per cent admitting a global taxation standard is necessary. However, 61 per cent of those surveyed felt the BEPS action plan only moderately, slightly or did not at all satisfy the primary objective of ensuring tax is paid where profits are created and only a third (35 per cent) felt it would largely or completely satisfy the objective of levelling the international playing field. Craig Cooper, tax director and BEPS leader at RSM Australia, said that the introduction of the Multinational Anti Avoidance Law in 2015, followed by the announcement in the May 2016 budget of the proposed Diverted Profits Tax, shows that Australia is already taking up the OECD initiatives. 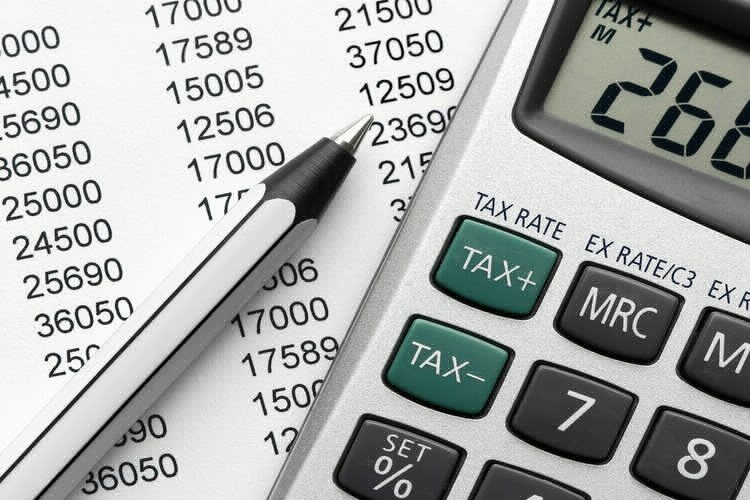 "The budget proposals to address hybrid mismatches, where tax deductions in one country are not matched by taxable income in another and the proposed measures regarding the transfer pricing for intangible assets shows a new tax framework is already taking place in Australia," Mr Cooper said.